The concept of fingertip philanthropy is to raise awareness in the hope you be inspired. 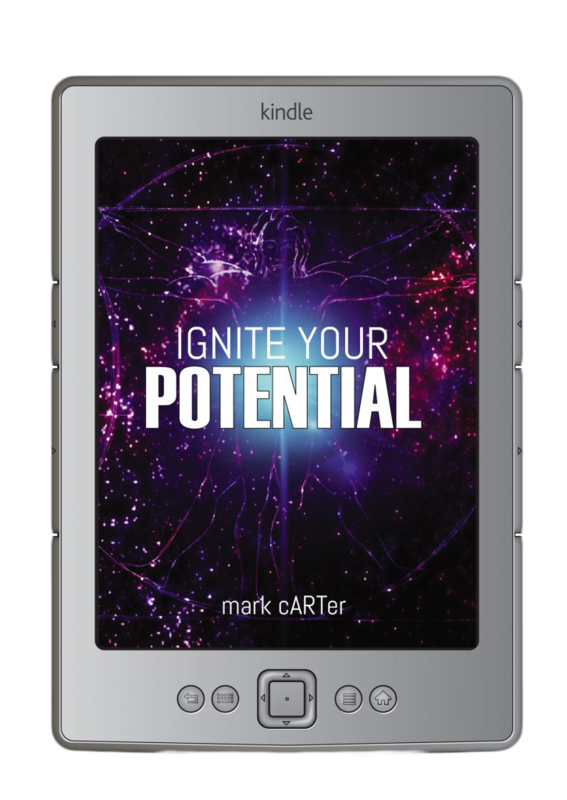 Inspired to, initially by the click of your finger, get involved. You can take part through actions such as donations, hands on support or simply sharing awareness. We’re happy to support organisations at a grass roots level, in this case ChanCes: delivering positive generational change. 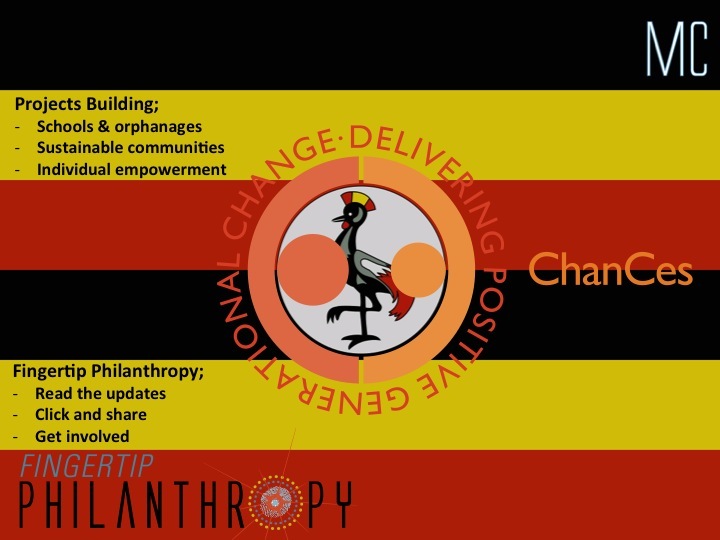 Here’s a message from the founders, introductory video and links to contact ChanCes and get involved in their projects in Uganda. After our first visit to Uganda in 2010, we arrived home realising we had seen some things we just could not ignore. We could not “unsee” them, as now we knew first hand, that people like us were suffering badly, and we made the choice to help give them a chance to make a better life. We started helping, with money, support and love. The results were heart-warming. Using these three ingredients, we have been able to give people who literally had no chance – hence the charity ChanCes was born. The first recipients were 15 street kids living in atrocious conditions, in what could loosely be described as an orphanage in the slums of Kampala. Aged from 6 to 15, these kids were untrusting, haunted and held no hope for their future. We found a beautiful orphanage outside of Kampala surrounded by greenery, which we funded to relocate the boys. The transformation has been amazing. These kids have lost that haunted look; that untrusting look that says to you that you can’t be trusted; that this is too good to be true. Instead, these expressions have been replaced by openness, friendship, love and hope. Their smiles say it all. They are kids again! We know money helps and is what made it happen; but continually going back to see them, listening to them, helping them and loving them has been the real key. We know these boys now have a future that can be anything they want it to be. They have a ChanCe. You can join us in our journey too. This is a ChanCe for you to help people who need it and you can “champion” the programs we support. All it takes is a little money and plenty of love. We guarantee you will enjoy the experience.